Like to party? Starting at 9pm New Years eve, you can enter the Marix party building and enjoy 7 floors of tunes and special treats throughout the night! 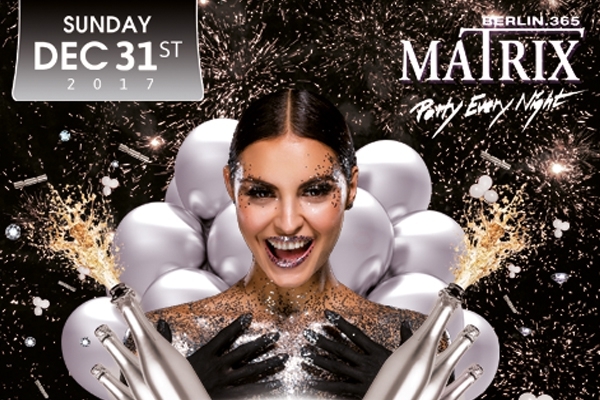 Sparkling sekt on arrival, a balloon drop, free candy, dance performances, lights and sound displays, chill out lounges and smoking areas, plus the best DJ's in Berlin. This is one of the biggets parties in town and you'd be mad not to miss it. 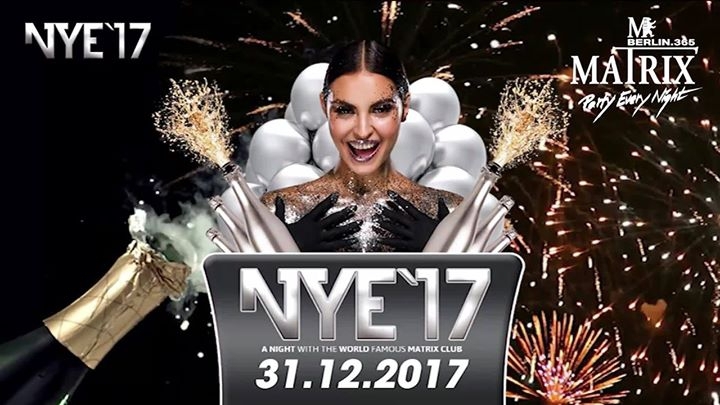 * FABULOUS SILVESTER GIRLS * BREATHTAKING GOGO SHOWS * PARTY FAVORS * SNACKS & SWEETS * BALLOON DROP * SEKT TOAST * BIG OPEN AIR AREA INCL.SMOKERS AREA and an inclusive hangover breakfast buffet!